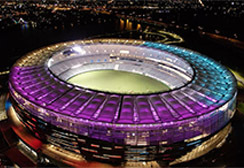 Novaproducts supplied & Installed various products on this iconic project. 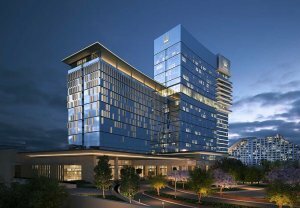 For more info, look in the project report below. 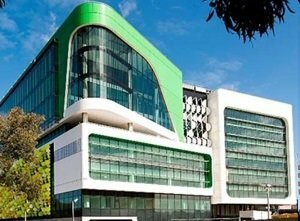 The first Hygienic Acoustic Wall Panels installed in Australia at Crown Towers and by the builders standard considered a huge success. 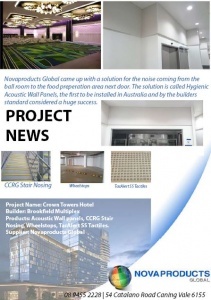 Novaproducts Global supplied & installed over 30 different products. 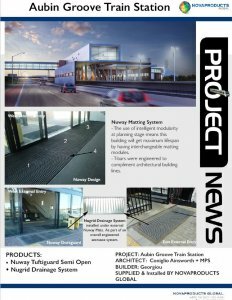 For more info, please look at the Project Report below. 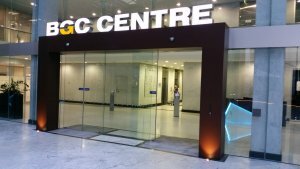 Novaproducts Global supplied & installed Novatred 2000 Commercial Entrance Matting with a natural anodised finish. 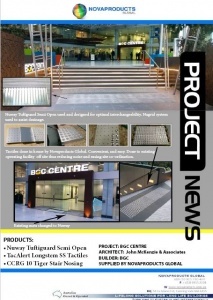 Novaproducts supplied and installed our famous Nuway Tuftiguard entrance matting. 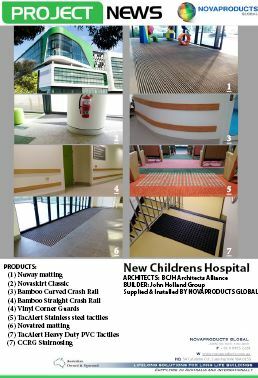 TacAlert Longestem SS tactiles and CCRG 10 stair nosing was also installed. See PDF below for more information. 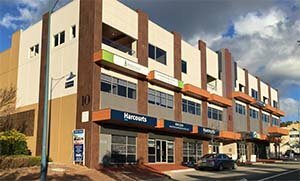 Novaproducts Global supplied and installed stainless steel tactile indicators and stair nosings at barber street in Kalamunda in the Perth hills. 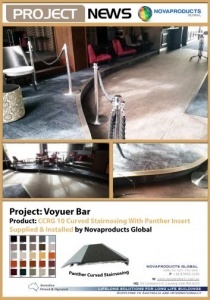 Novaproducts Global supplied & installed golden brass anodised CCRG Panther Curved Stair Nosing. 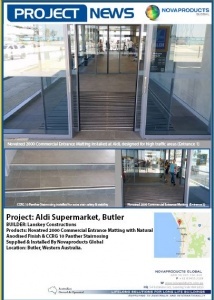 For more information please see project report below. 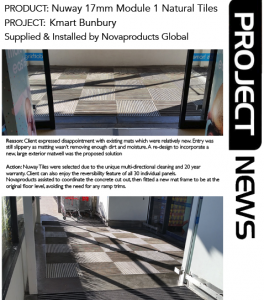 Supplied and installed 17mm Nuway mat. Existing mats had to be replaced with our superior Nuway mats.